Letromina found use among bodybuilders and other athletes. In sports, the drug is used as an additional element on a course of steroids to reduce estrogen levels and a small increase in testosterone. 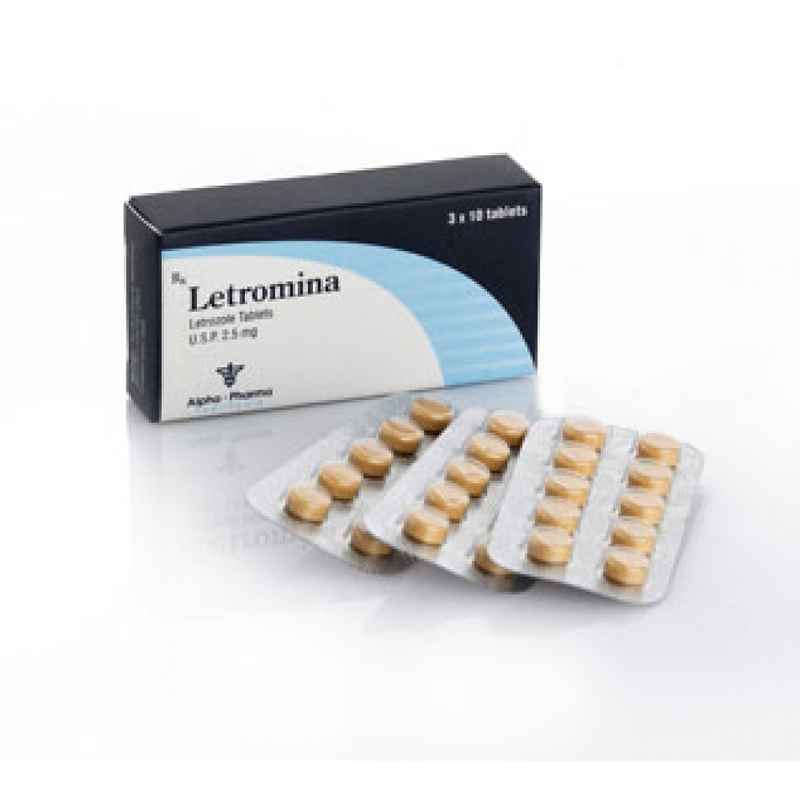 Letromina is considered one of the best drugs in its sphere of influence, therefore, is well known among bodybuilders. Letrozole in bodybuilding is recommended to take 1-3 mg per day (you can at any time of the day). Studies have shown that even 100 micrograms per day very effectively inhibit the action of the aromatase enzyme. Exceeding the recommended dosages can lead to negative phenomena in the form of reduced sexual desire. The daily dose for each athlete will be different, depending on the age, experience, duration of medication, but should be in the range of 1 to 3 mg per day. You can get to know your individual rate from specialists; before taking any pharmaceutical preparations, it is best to consult a doctor. After a long intake of the substance, it will be possible to switch to another dosage regimen – to use letrozole every day, but every other day. Letrozole in bodybuilding can take almost everyone. There are no particular contraindications, but it is recommended to take letrozole under the supervision of specialists to those athletes who have intolerance to some components of the drug or liver problems. If there are any bad feelings during the reception, it is best to replace this drug with another, more suitable.